Affinity Trust is committed to respecting your privacy and the security of your personal information. This privacy notice explains how we may use personal information we obtain from you when you apply for a role with us (whether successful or not). It makes you aware of how and why your personal data will be used for the purposes of any recruitment exercise and how long it may be retained for. This privacy notice applies to all external candidates who have applied to us or who apply to us in the future. This includes candidates who apply via our website or job boards. It also applies to candidates who apply to us direct or submit their details to us through a recruitment agency acting on their behalf. Please note: If you are already working for us, and you apply for a new role with Affinity Trust, the way your personal information is handled is covered by our Privacy Notice for Employees, which can be accessed via the intranet. Affinity Trust is a “data controller”. This means that we are responsible for deciding how we hold and use personal information you have shared with us. We are required under data protection legislation to notify you of the information contained in this privacy notice. We may update this notice at any time. We have appointed a data protection officer (DPO) to oversee compliance with this privacy notice. If you have any questions about this privacy notice or how we handle your personal information, please contact: Director of Finance, Affinity Trust, 1 St Andrews Ct, Wellington Street, Thame, OX9 3WT. You have the right to make a complaint at any time relating to the way we process your personal information to the Information Commissioner’s Office, the UK supervisory authority for data protection issues. Any information you give to us during any interview. How will Affinity Trust collect your personal information? Affinity Trust typically collects personal information about candidates, either directly from candidates or from third parties including recruitment agencies, former employers, credit reference agencies, disclosure and barring service in respect of criminal convictions, other background check agencies and your named referees. Having received your CV and covering letter/ e mail or your application form and the results from the test you took, we will then process that information to decide whether you meet the basic requirements to be shortlisted for the role. If you do, we will decide whether your application is strong enough to invite you for an interview by an appropriate method depending on the role applied for. If we decide to call you for an interview, we will use the information you provide to us at the interview to decide whether to offer you the role. If we decide to offer you the role, we will then take up references and/or carry out a criminal record check if required and/or carry out any other check, for example but not limited to DBS and Right to Work checks, before confirming your appointment. 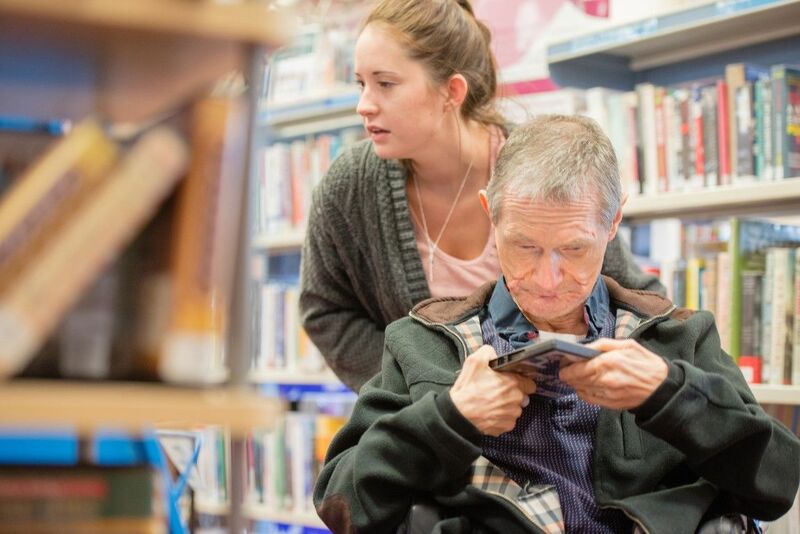 • Affinity Trust will use information about your disability status to consider whether we need to provide appropriate adjustments during the recruitment process, for example whether adjustments need to be made during any aptitude test or interview. 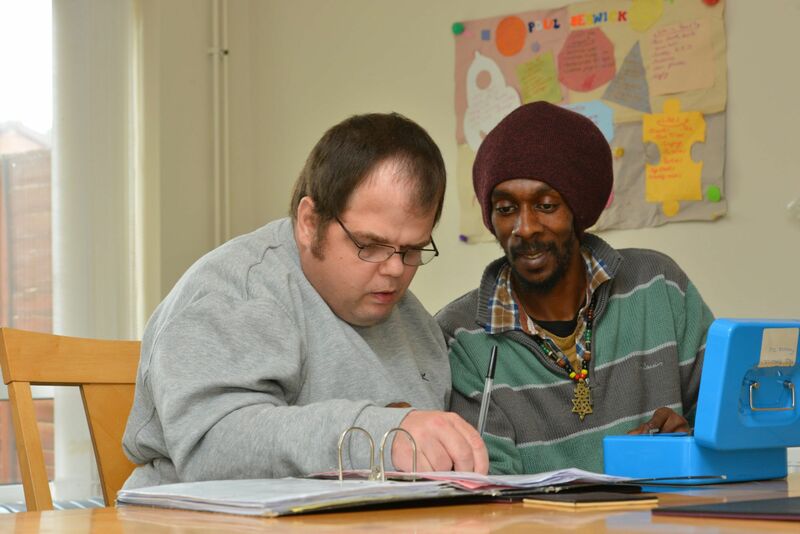 • Affinity Trust will use information about your race or national or ethnic origin, religious, philosophical or moral beliefs, or your sexual life or sexual orientation, to ensure meaningful equal opportunity monitoring and reporting. Generally when information of this type is used for monitoring and reporting it is anonymised and the individual providing the information cannot be identified. In appropriate circumstances depending on the role under consideration we may collect information about your criminal convictions history if we would like to offer you a role (conditional on checks and any other conditions, such as references, being satisfactory). Affinity Trust will only carry out these checks when we are required to carry out a criminal records check in order to satisfy ourselves that there is nothing in your criminal convictions history which makes you unsuitable for the role. Affinity Trust is allowed to use your personal information in this way to carry out our obligations. Will Affinity Trust share your information with third parties? We will only share your personal information externally where required to do so by law. Affinity Trust has put in place appropriate security measures to prevent your personal information from being accidentally lost, used or accessed in an unauthorised way, altered or disclosed. In addition, we limit access to your personal information to those employees, agents, contractors and other third parties who have a business need to know. They will only process your personal information on our instructions and they are subject to a duty of confidentiality. For unsuccessful candidate data – 1 year after the recruitment process has finished. For hired candidates – 7 years from point of hire. It is important that the personal information Affinity Trust holds about you is accurate and current. Please keep us informed if your personal information changes during the application process or during your subsequent working relationship with us. If you want to review, verify, correct or request erasure of your personal information, object to the processing of your personal data, or request that we transfer a copy of your personal information to another party, please contact the Director of Finance at the address below in writing. Director of Finance, Affinity Trust, 1 St Andrews Ct, Wellington Street, Thame, OX9 3WT. To make sure that we provide the best quality of service, we adhere to specific standards such as the Driving Up Quality code.